The Local Studies Collection at Sutherland Library has an amazing array of materials which contain puzzle pieces to uncover of the stories of our community. It is accessible during all opening hours. Outside opening hours there is still plenty to see and investigate online via the Local Studies page, of the Sutherland Shire Libraries website. Interviews with people like Georgette Wall provide an oral history of places and happenings in the district. These oral histories are a great way to gain insight into the societal fabric of earlier times. Interview logs are provided for those who prefer to read than listen. These transcripts are also great for searching for that elusive mention of someone or something. Cliffhaven was one of Yowie Bay's first stately homes and Georgette was fortunate enough to live on the estate for a period in the 1930's with her father, Harry Cobbold, who helped create, and cared for this spectacular garden framing the view from the front steps of the house. The Historical Photographs collection has more photographs of this delightful getaway, owned by the Catts, Americans, who used Cliffhaven as their Christmas holiday retreat for 6 weeks each year. The Catts had Cliffhaven built, by the local stonemasonry firm Ellis & Sons, based at Sutherland. Roy Ellis and brother -in -law Reg Moon did most of the work. Advertisements for these men can be located in the newspapers of the time, via a keyword search of the Sutherland Shire Historical Newspaper index. The newspapers can then be viewed, on film, in the library. Cliffhaven was a large estate with a caretaker cottage, where Georgette and her father resided. 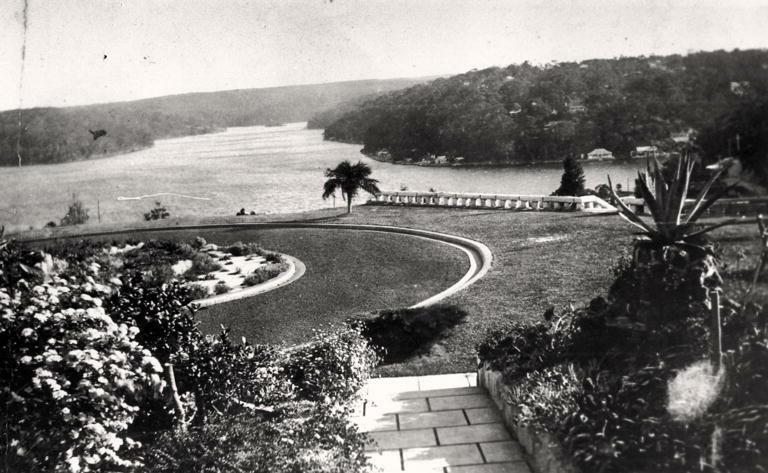 It also had extensive grounds, which at the time extended down to the waters of Yowie Bay at it's juncture with Gymea Bay. 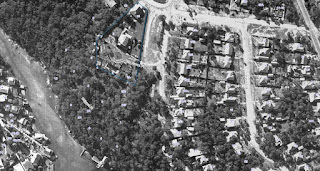 This aerial view of the estate taken in 1960, shows its size in comparison with the modern housing blocks of today. 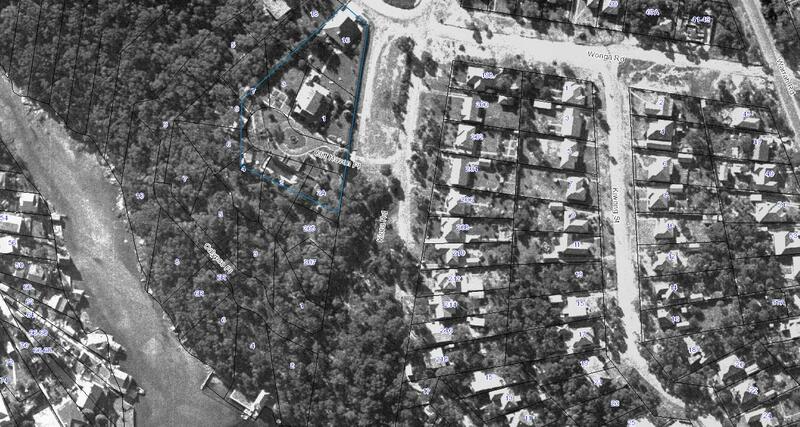 Aerial photography of the Sutherland Shire has been conducted irregularly over the past 75 years and can be viewed on Shire Maps. Look up what your own part of the Shire looked like in 1930. A search of the library catalogue reveals there is a book written by Merle Kavanagh, Echoes from the Bay: the Yowie Bay story. This title includes the stories of many of the old sandstone homes around the bay as well as a wealth of other information on Yowie Bay's past glories. Georgette Wall also has written a biography, which is part of the Local Studies collection. Visit the collection on the second floor of Sutherland Library and look around for a full view of the material available, during opening hours.